Meet the EyeDrive: another HUD for your car that gives you easy control over navigation, music, and calls on the road. 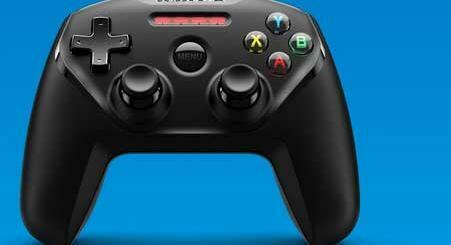 It lets you use voice commands to launch apps and supports touchless gesture control. 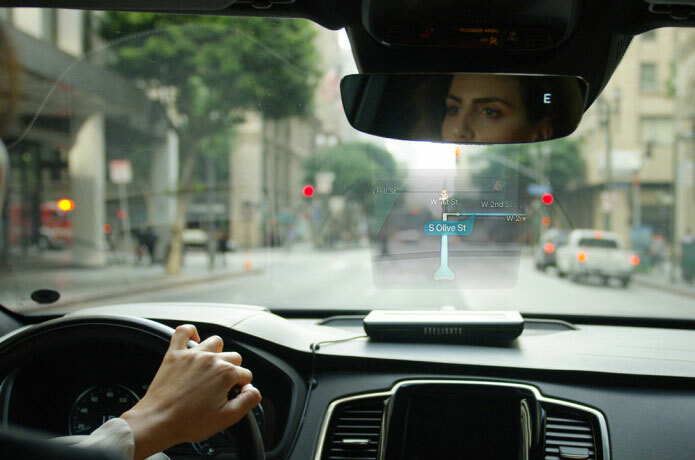 Thanks to the EyeDrive, you will see maps on your windshield. You can use natural swipes to accept/decline calls. The device integrates with a rear view mirror to help you avoid accidents. EyeDrive devices are compatible with Siri and Google Assistant. You can use them in any car and rely on them day and night to get information on the road. The screen measures 9.7″. 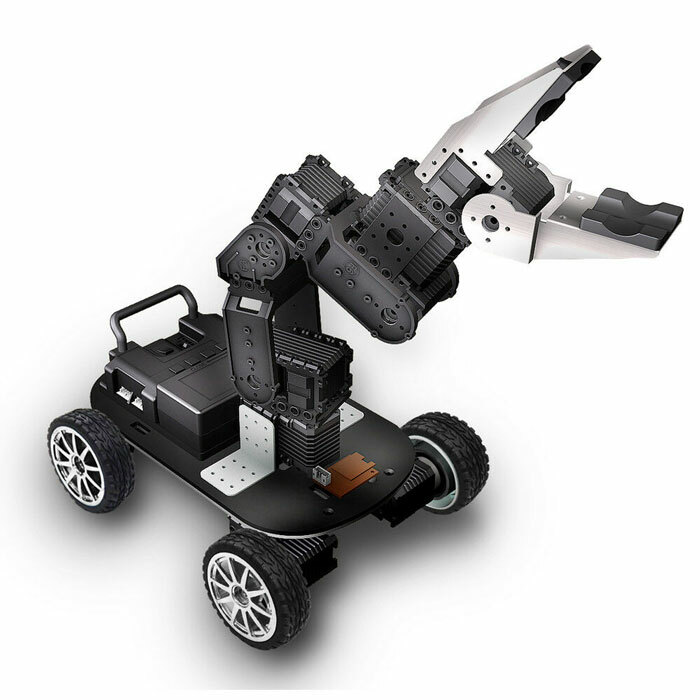 Expected to ship in March. 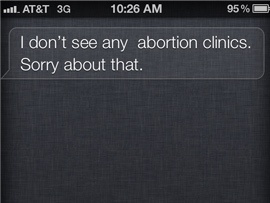 Apple In Trouble Over Siri’s Take on Abortion?